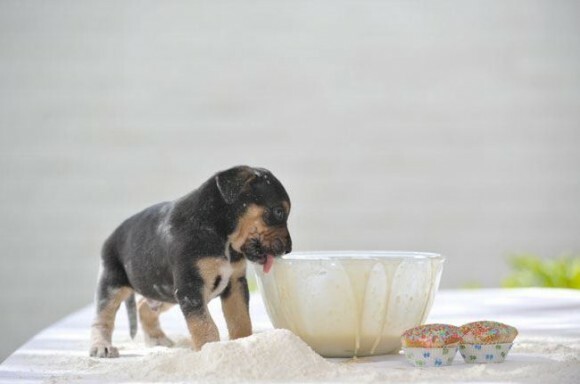 Step #1 – Stand in flour and lick edge. 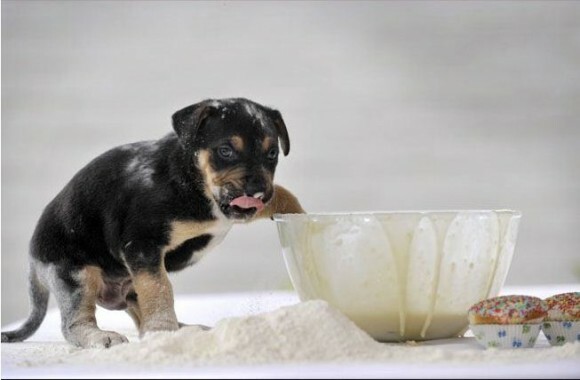 Step#2 – Prepare to climb in bowl while licking chops. 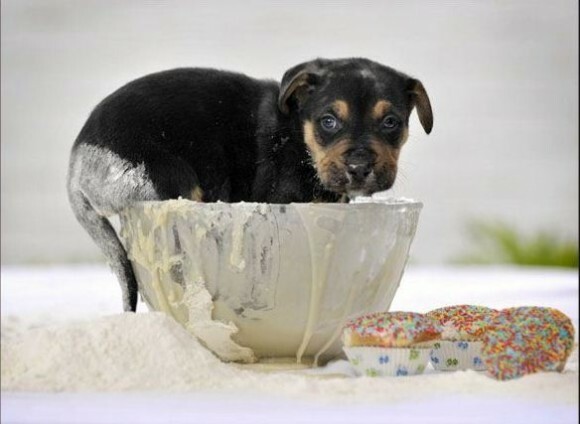 Step #3 – Once in, prepare for heavy-duty licking. Leave tail outside for balance. When through, pose for camera and try not to think about belly ache. 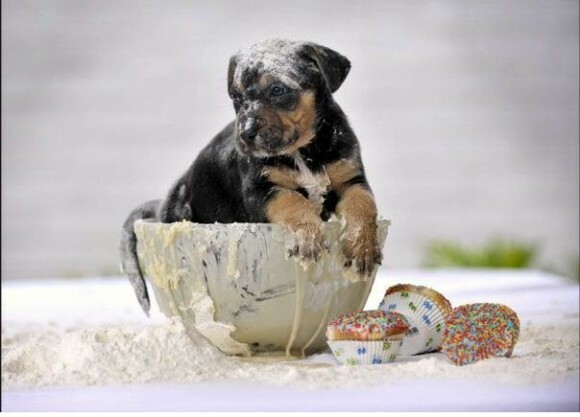 This entry was posted in Animals, Funny Things and tagged Animals. Bookmark the permalink.